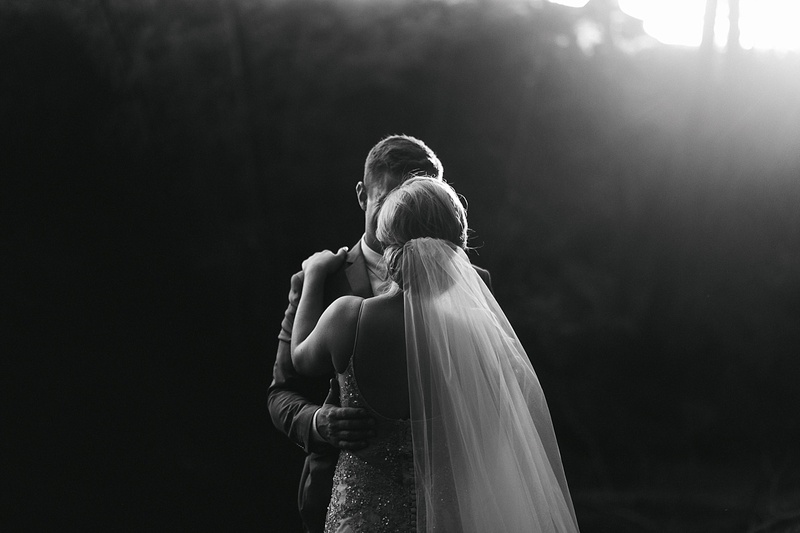 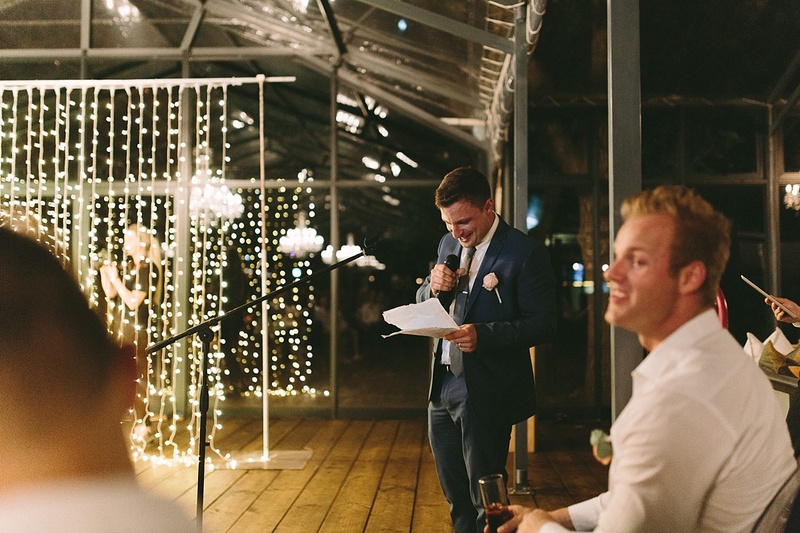 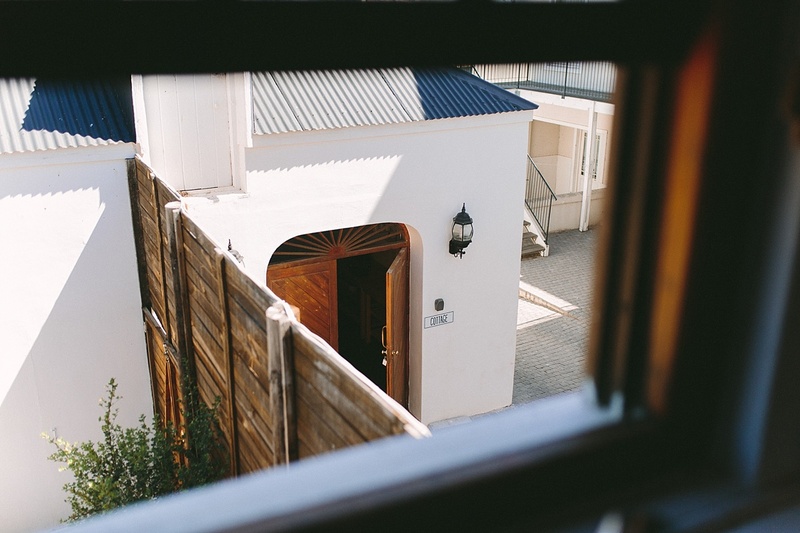 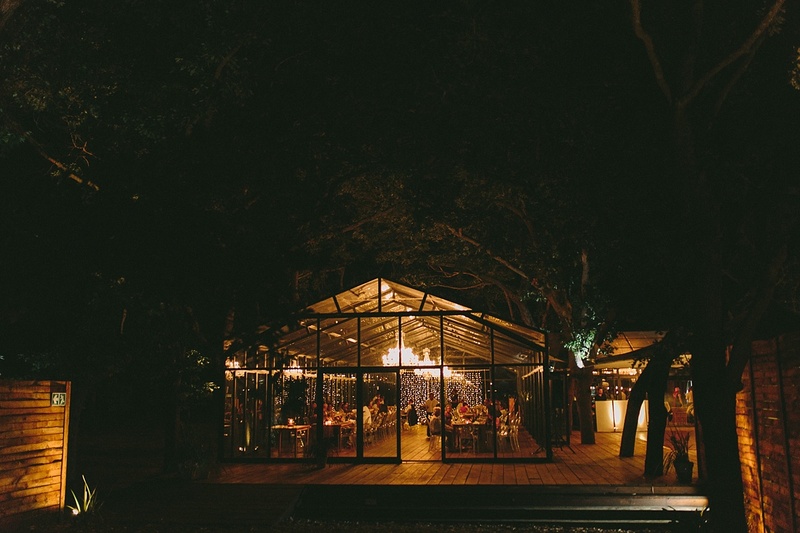 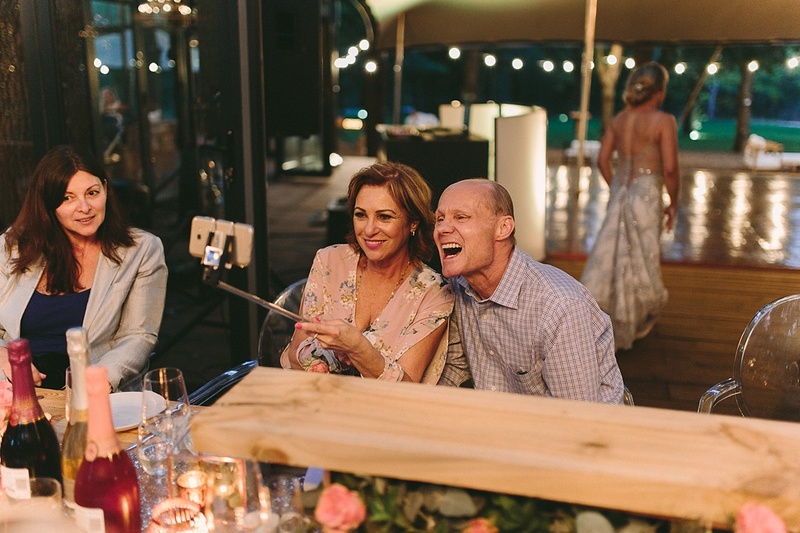 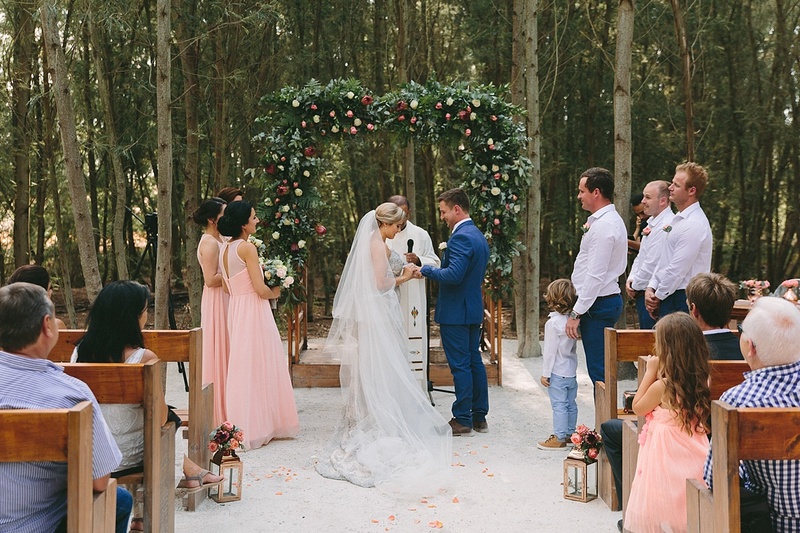 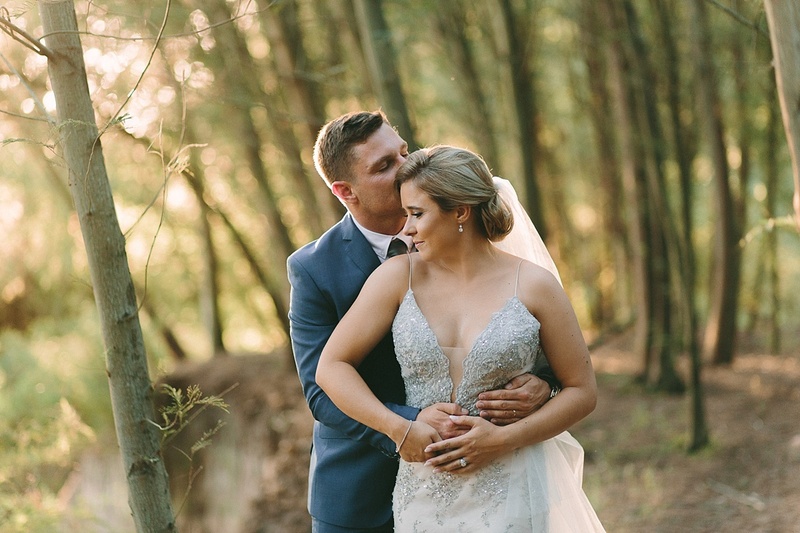 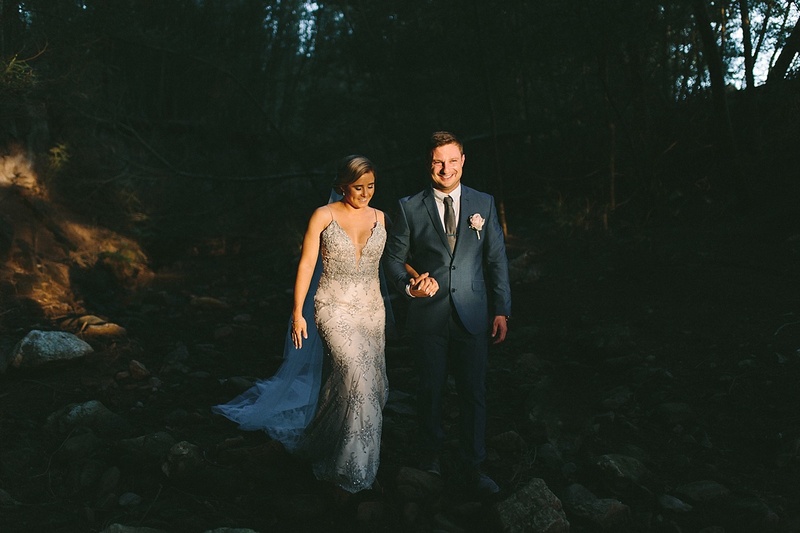 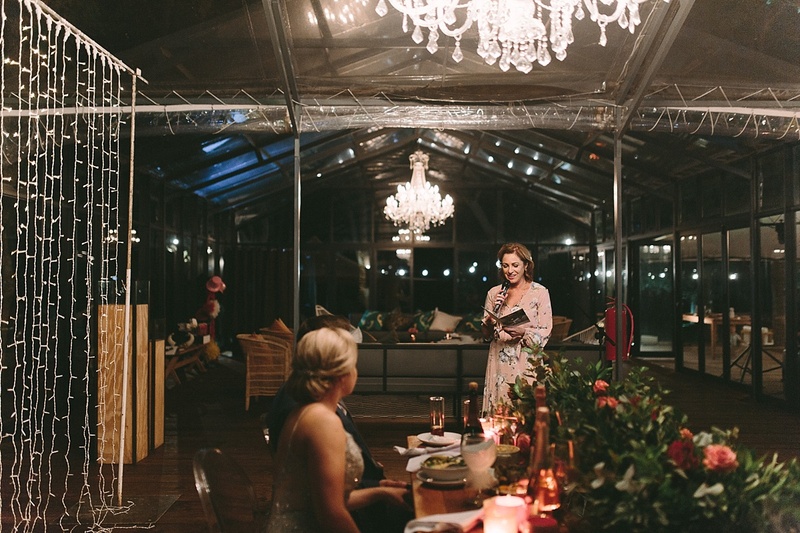 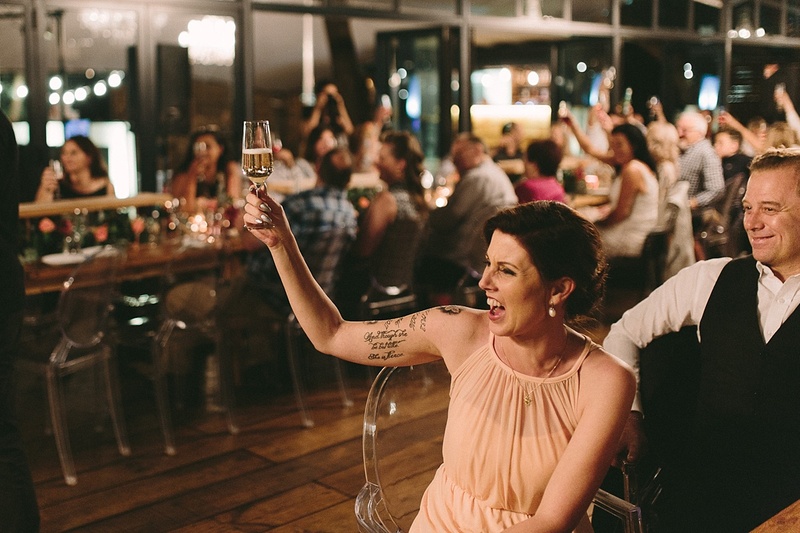 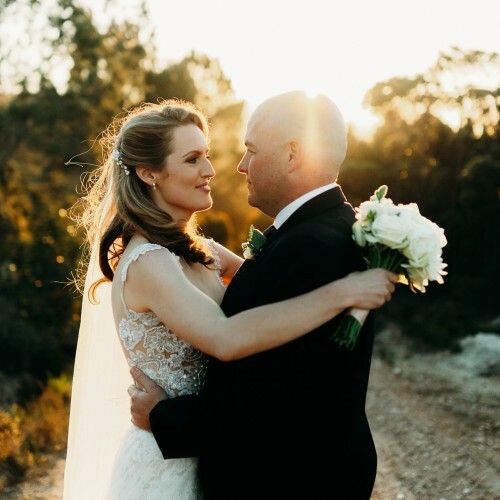 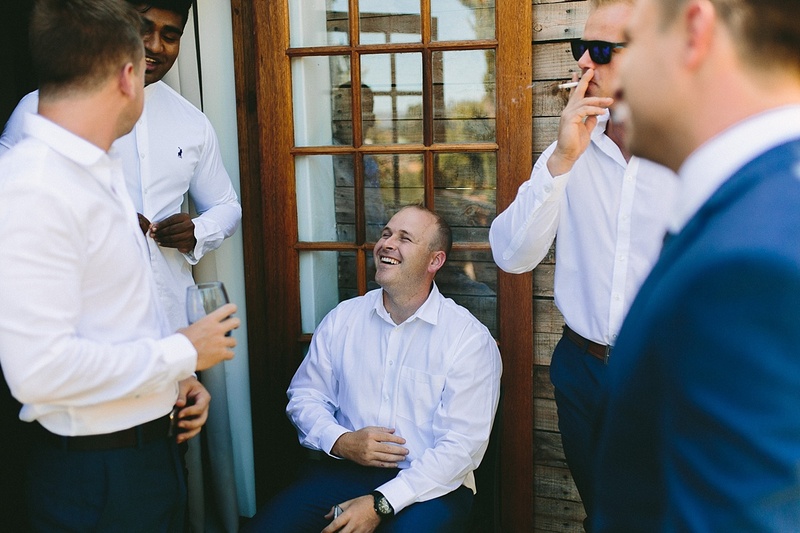 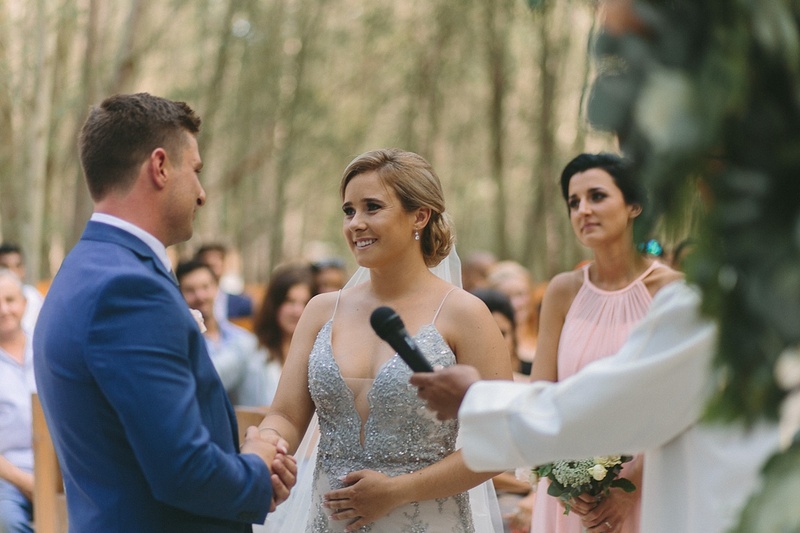 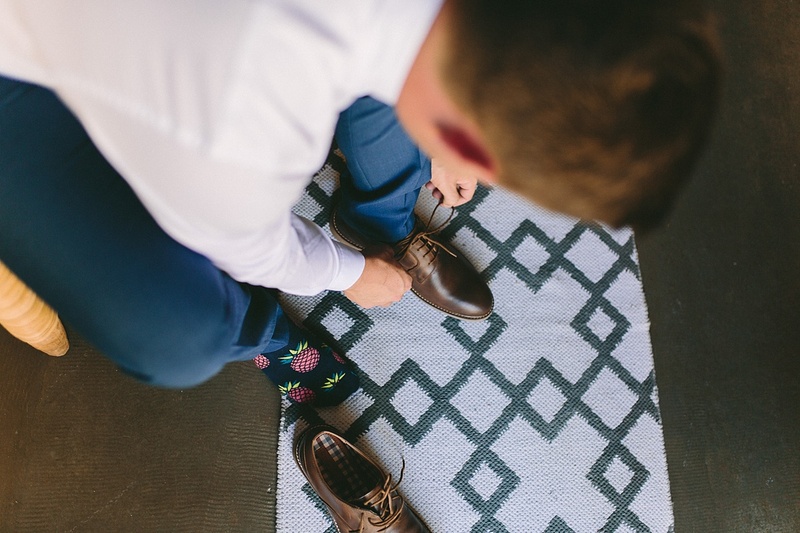 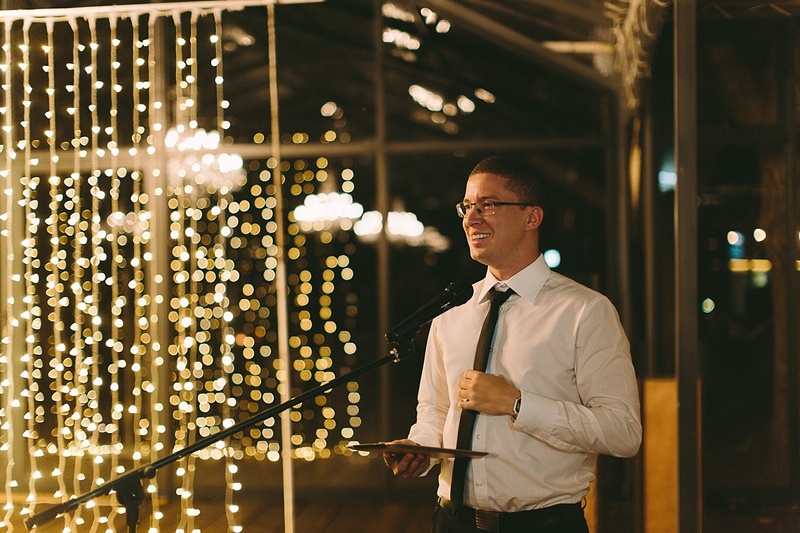 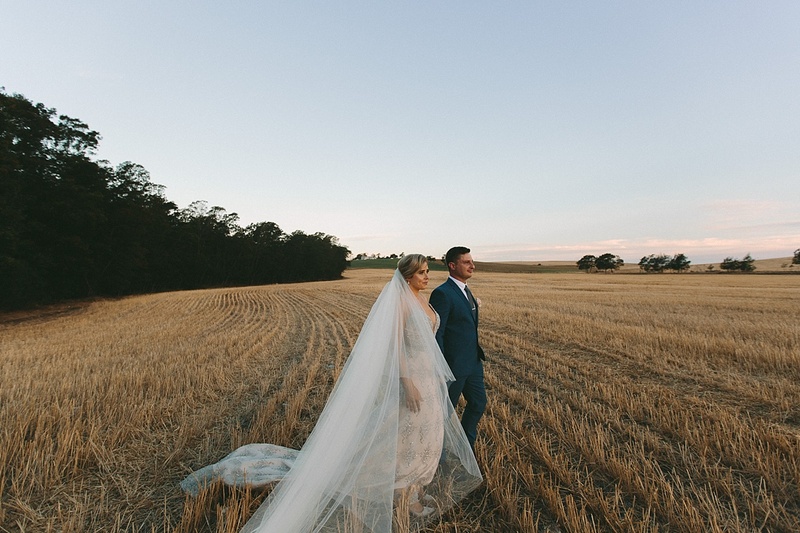 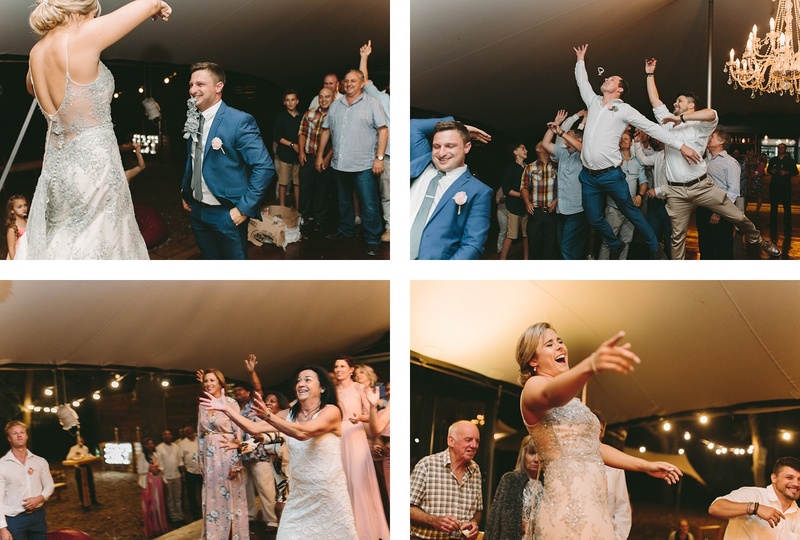 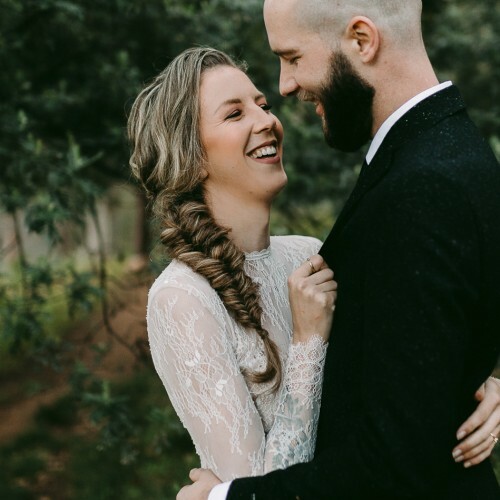 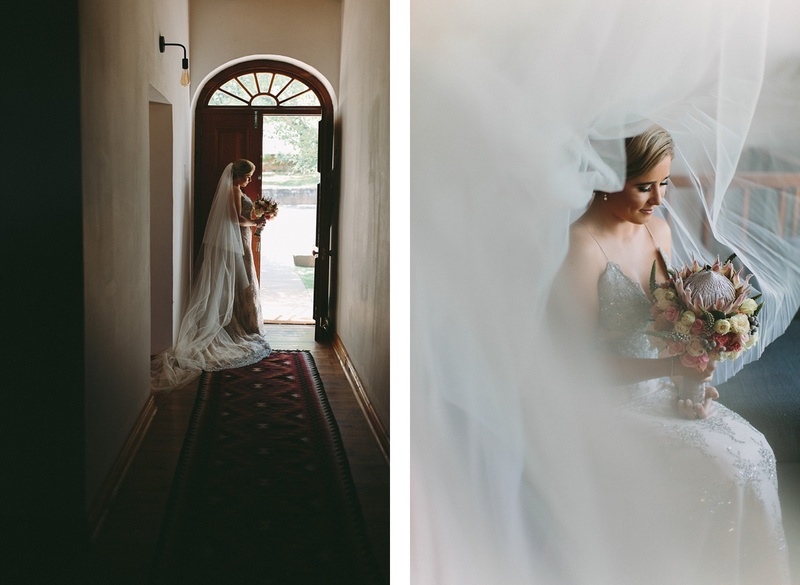 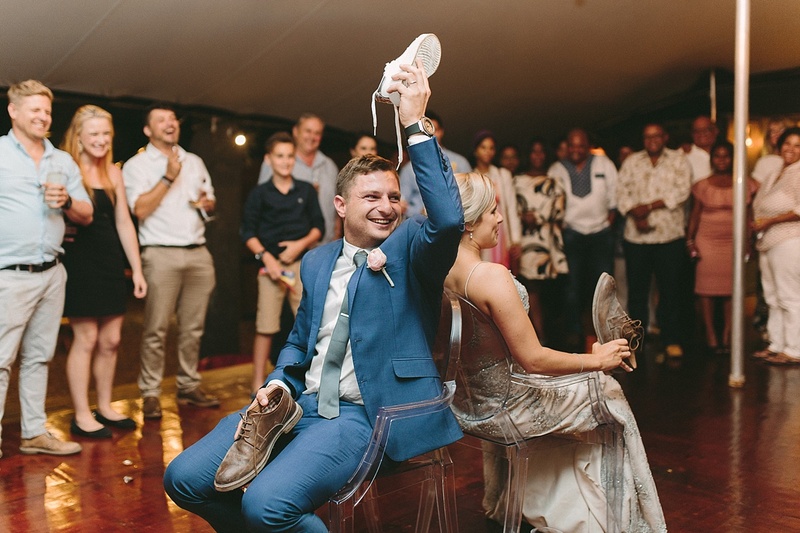 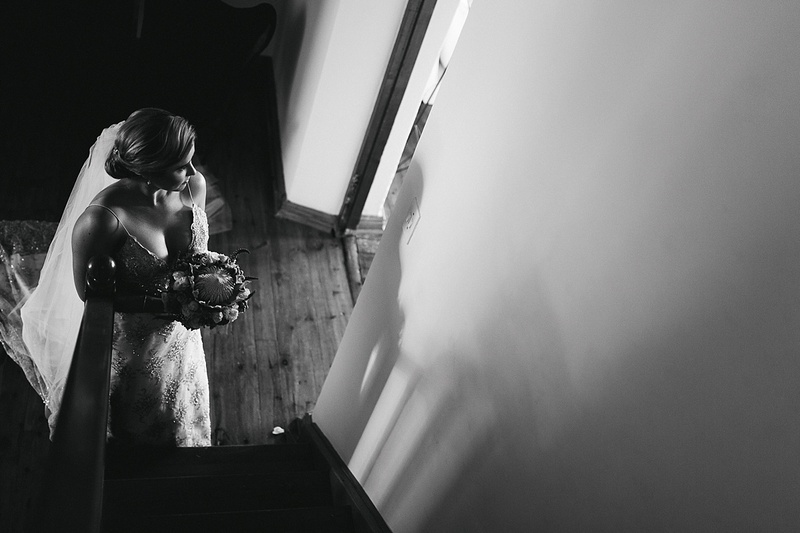 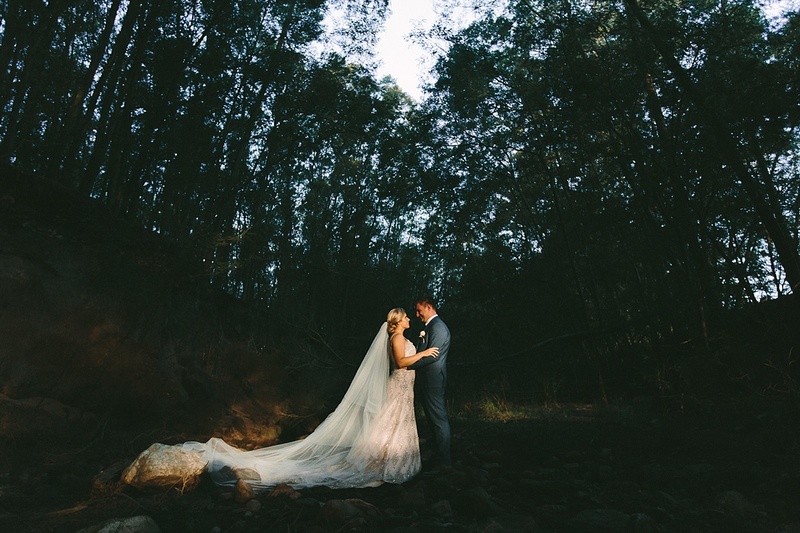 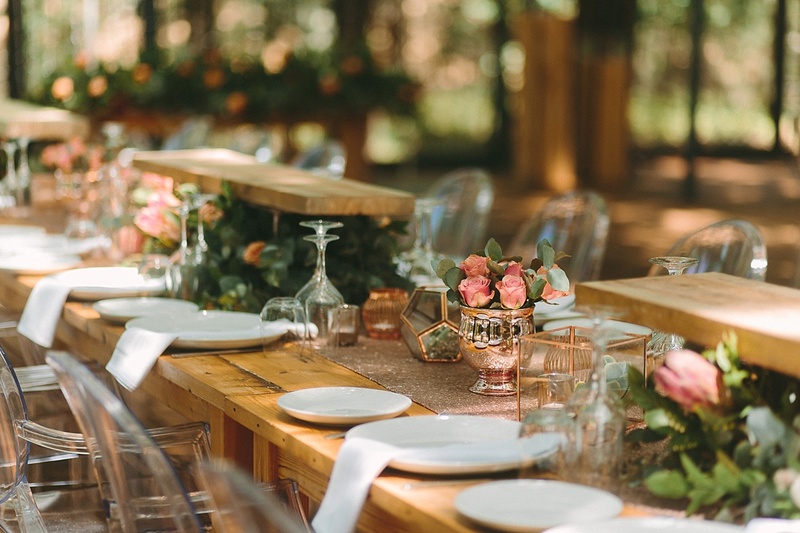 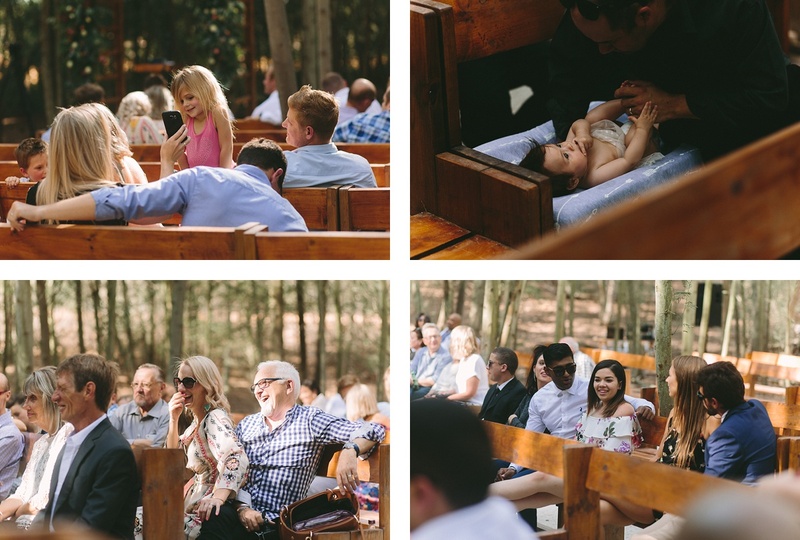 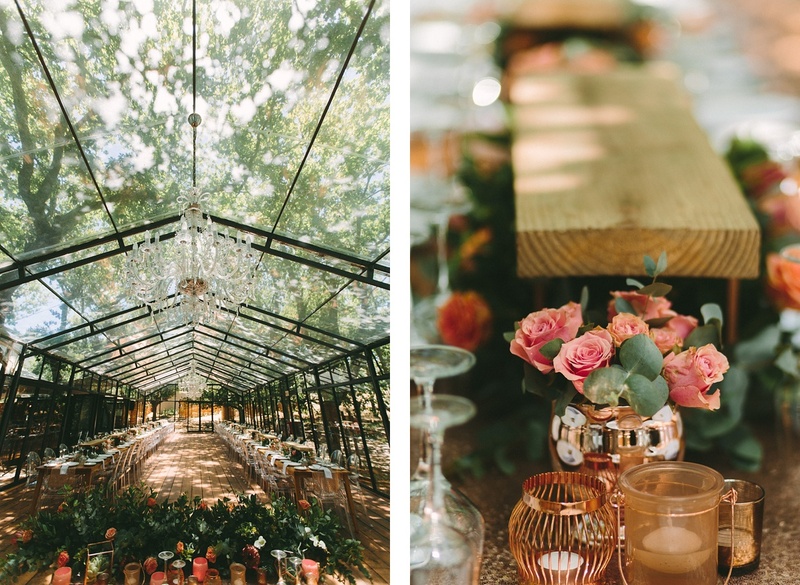 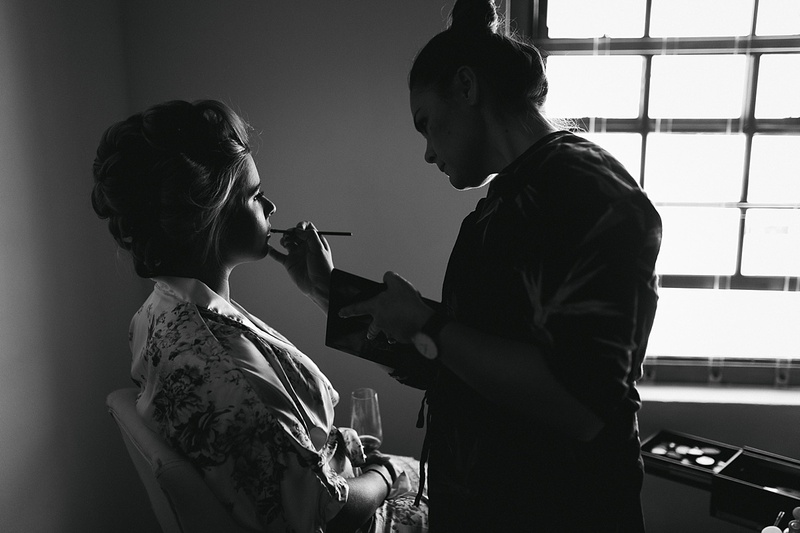 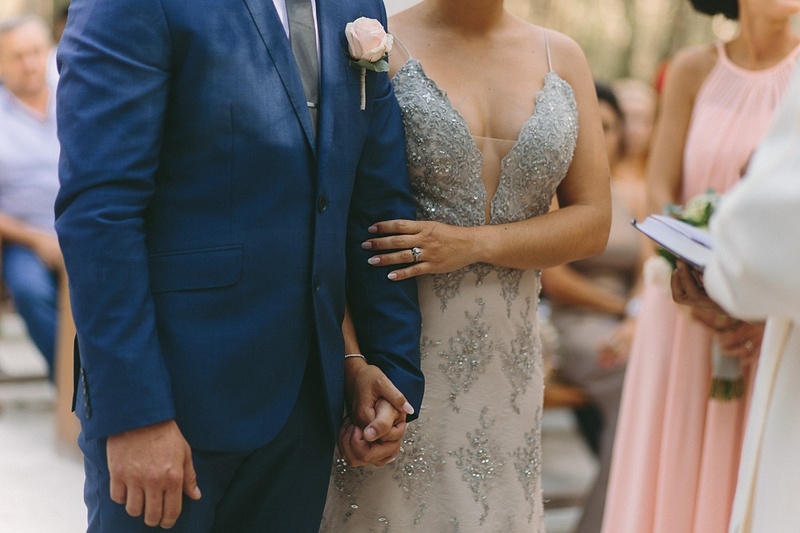 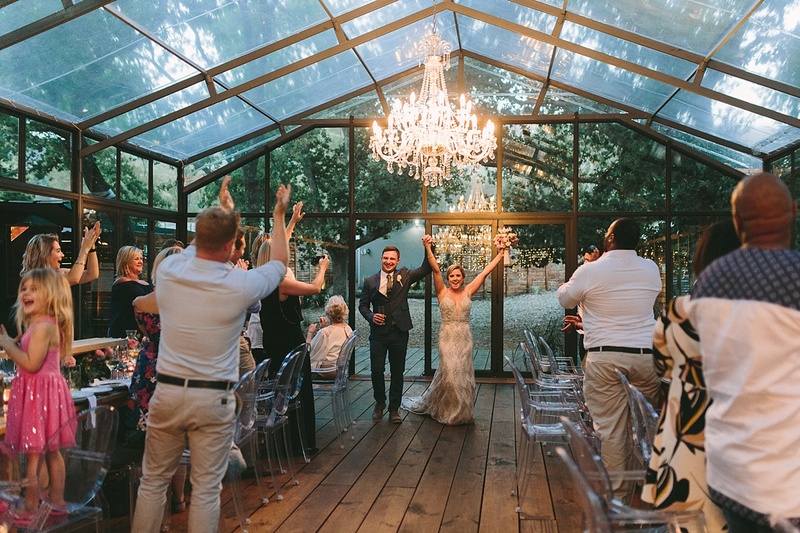 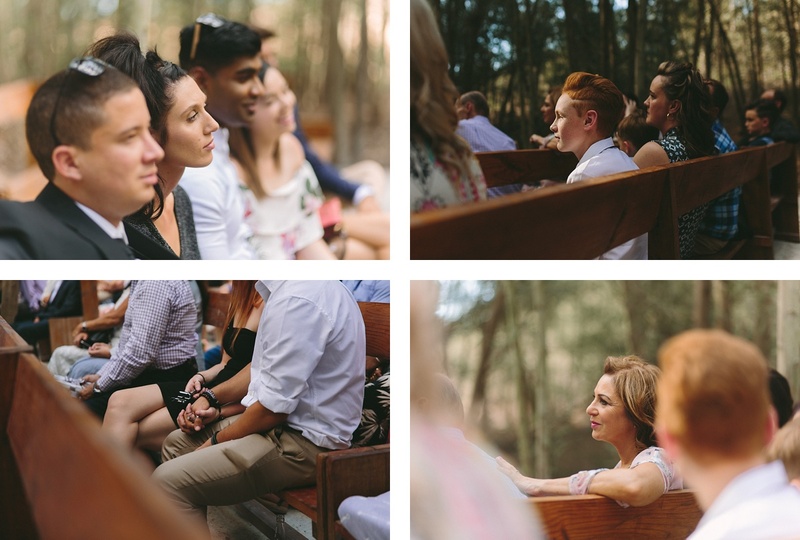 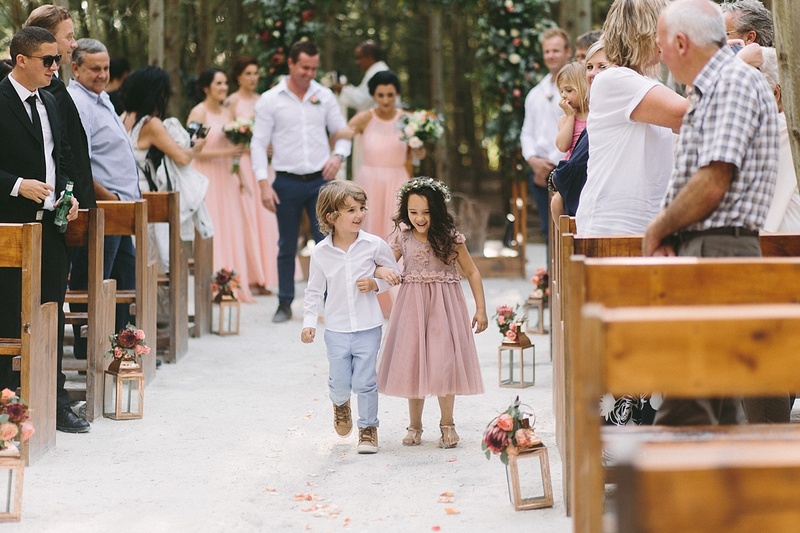 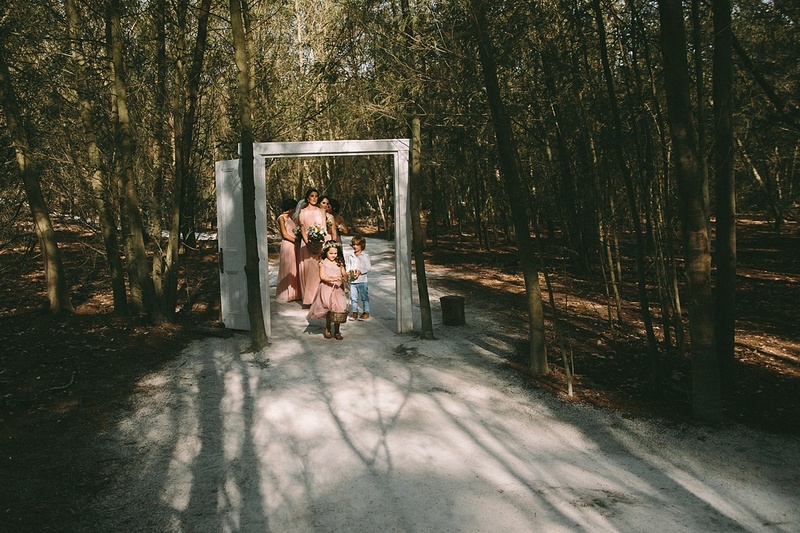 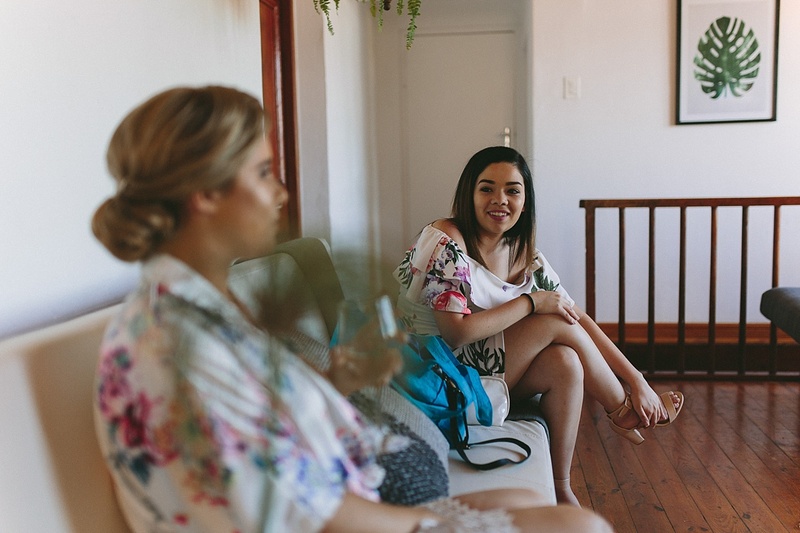 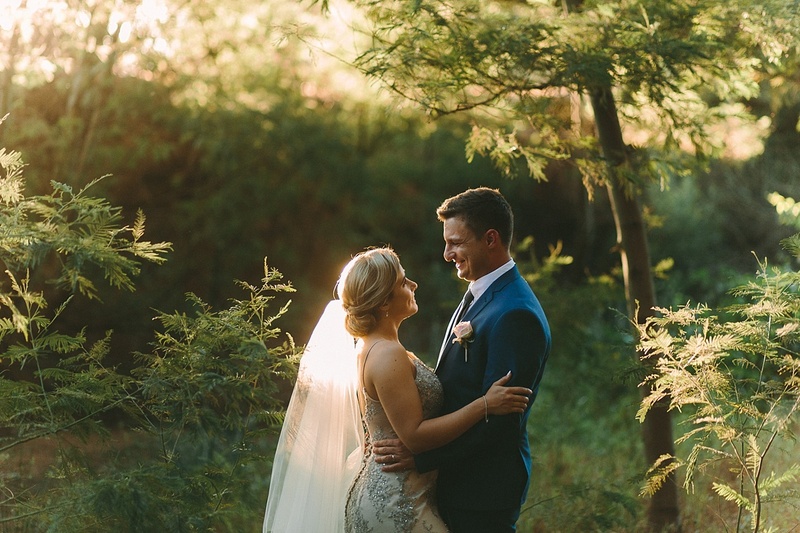 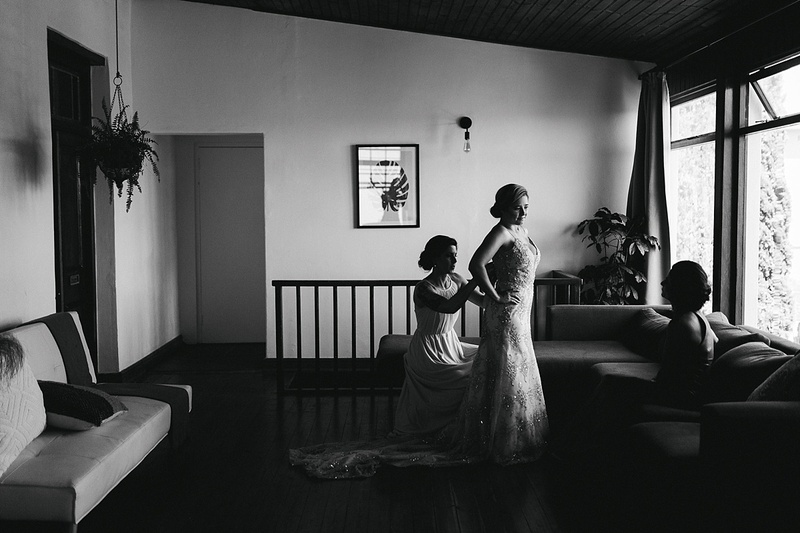 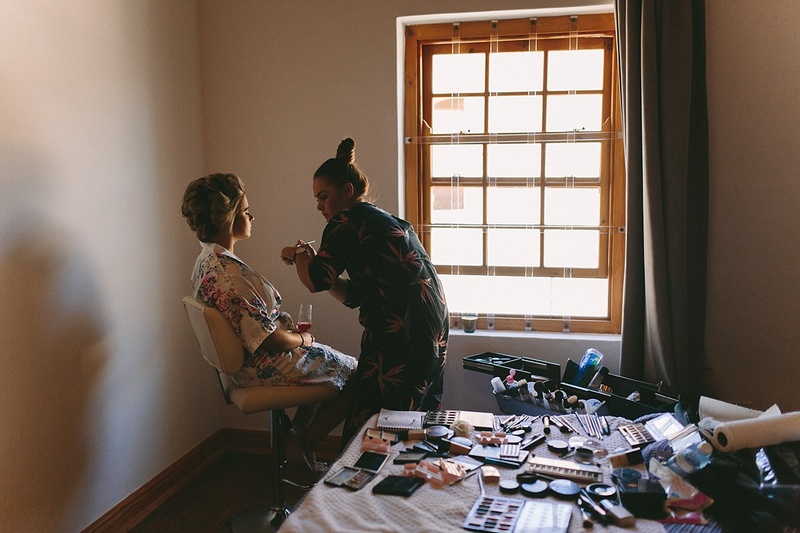 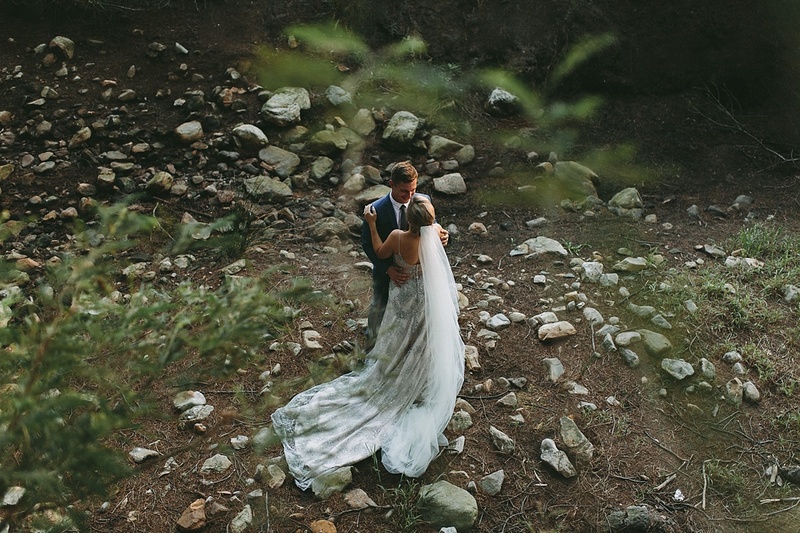 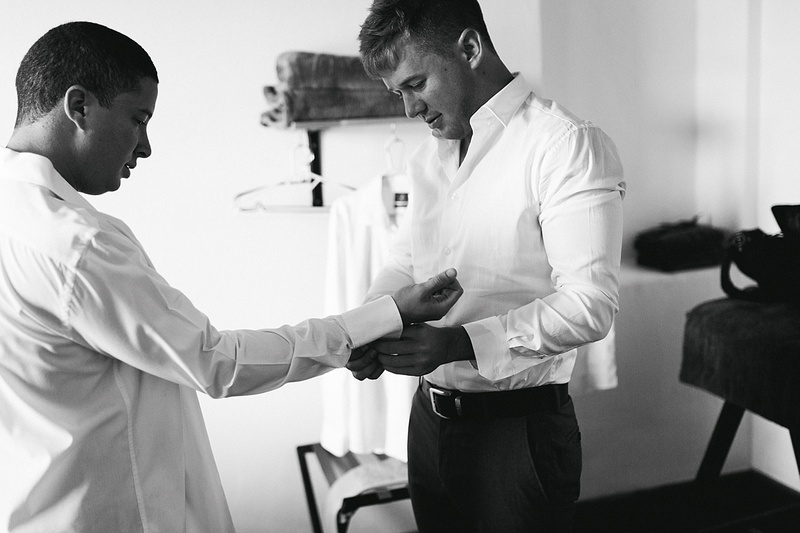 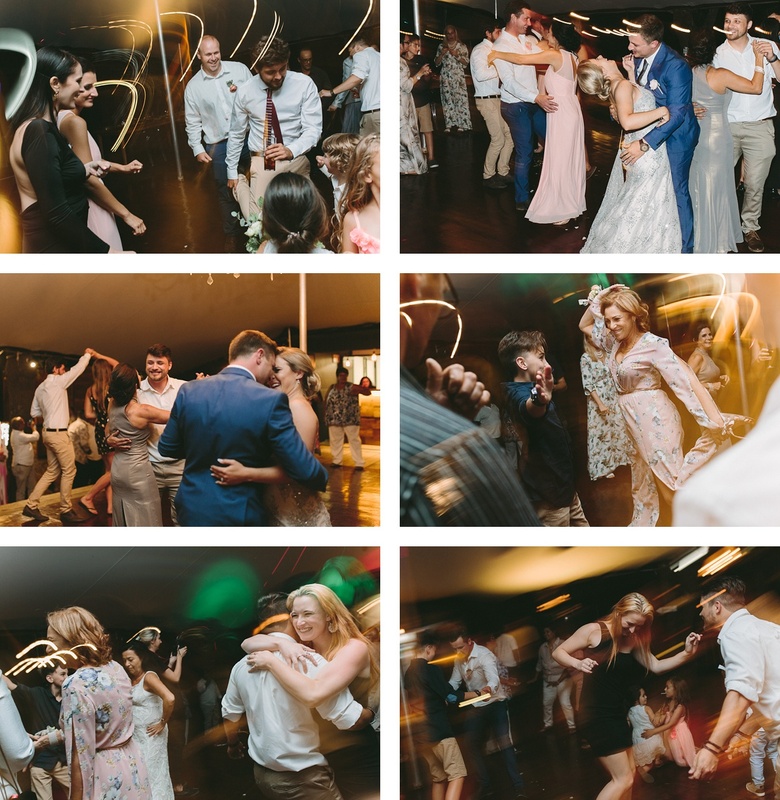 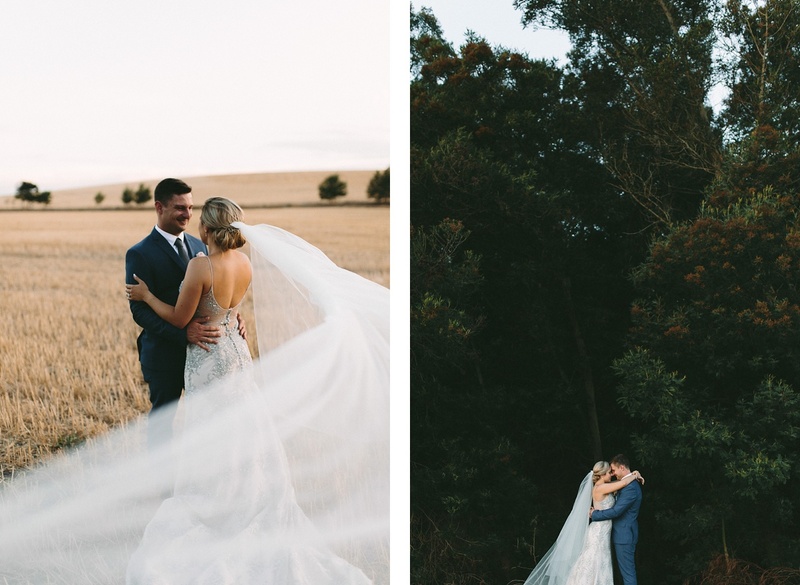 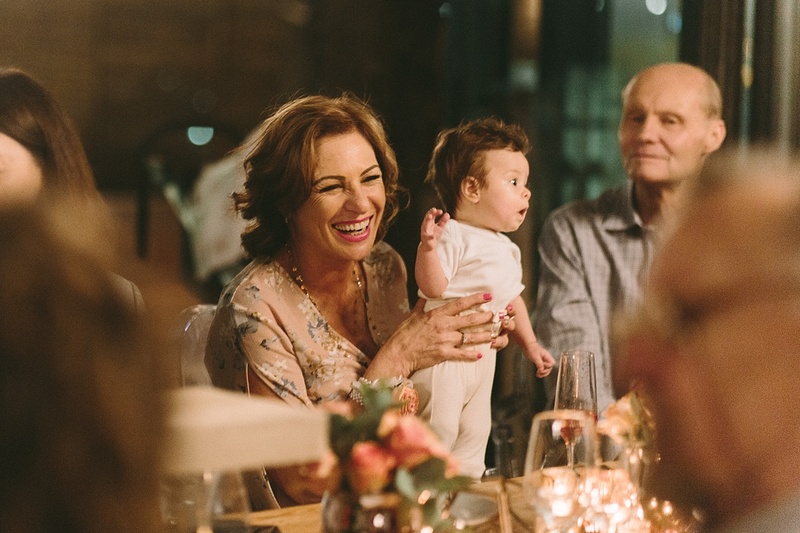 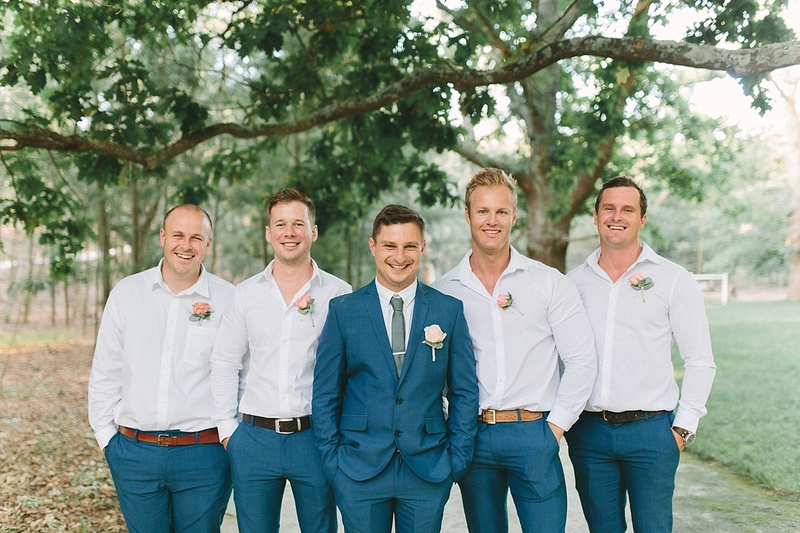 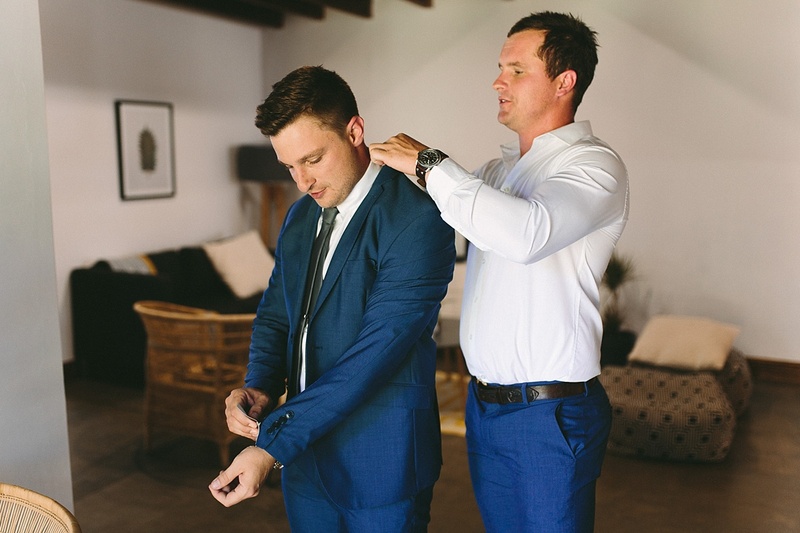 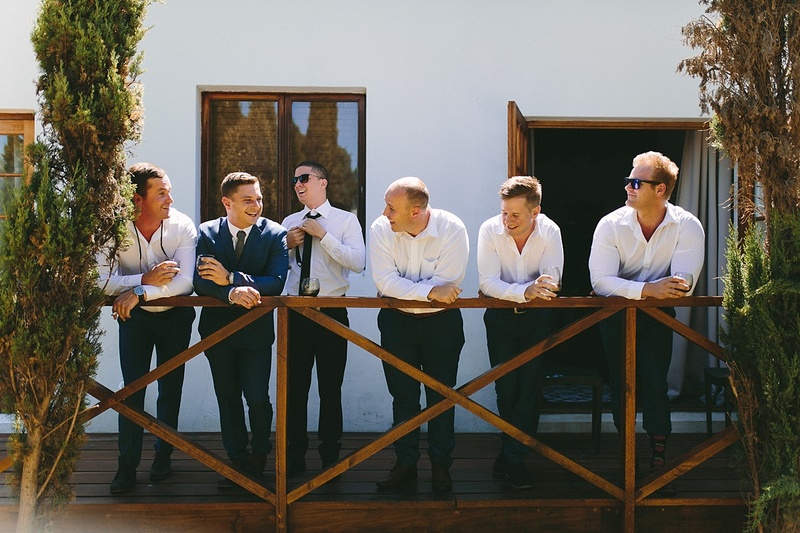 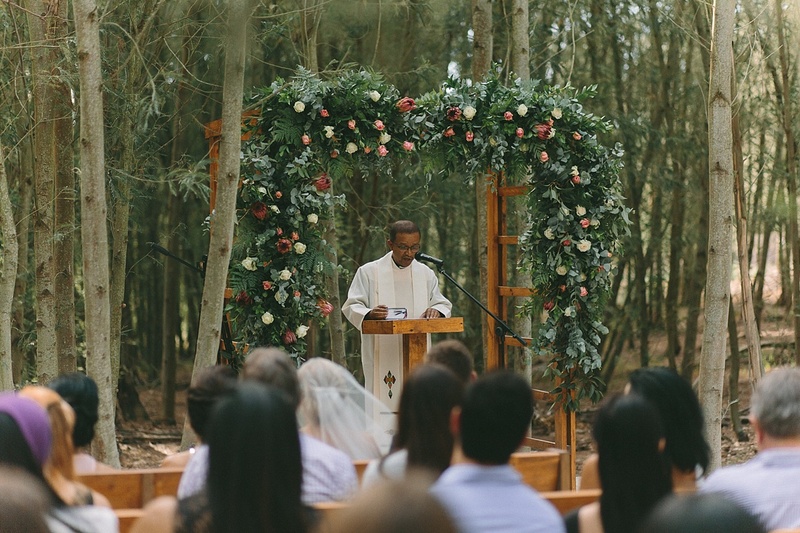 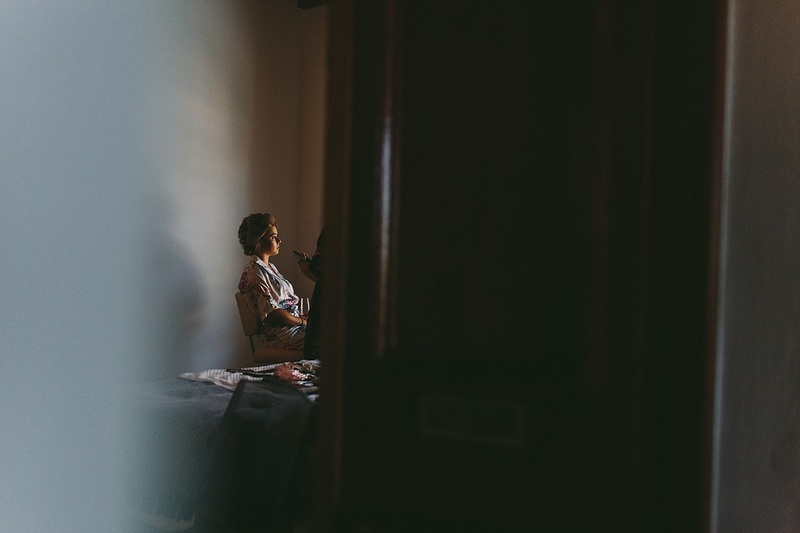 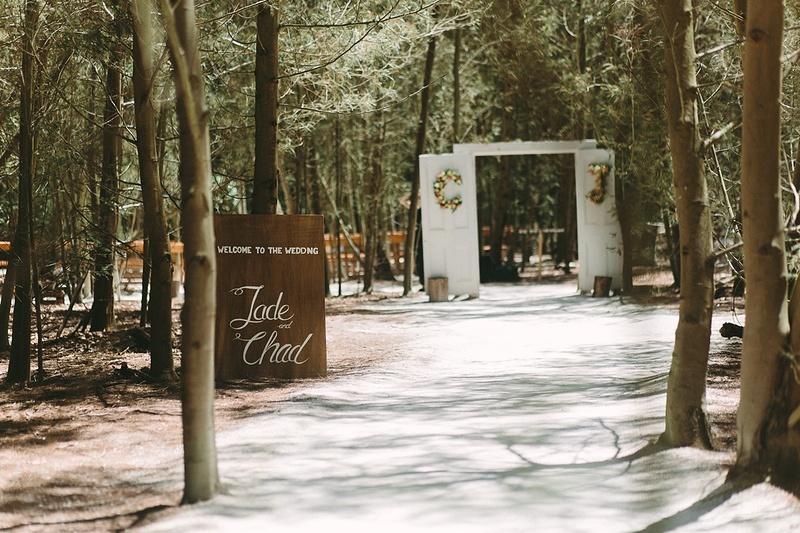 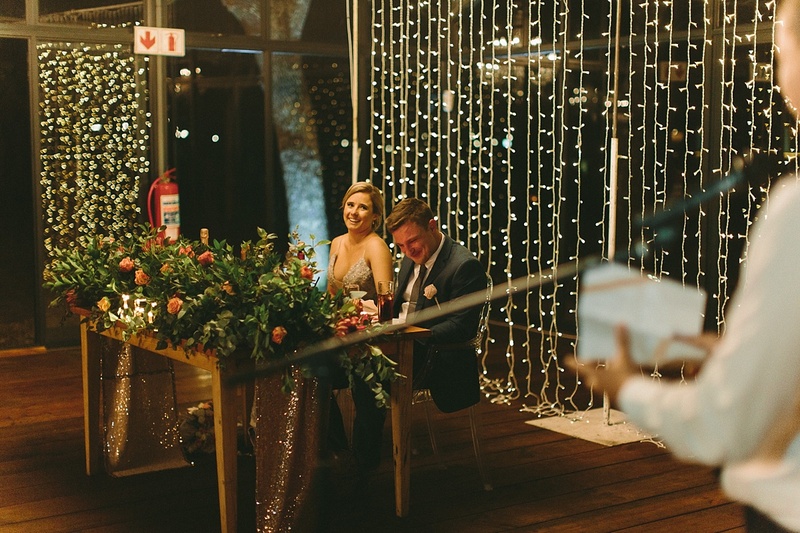 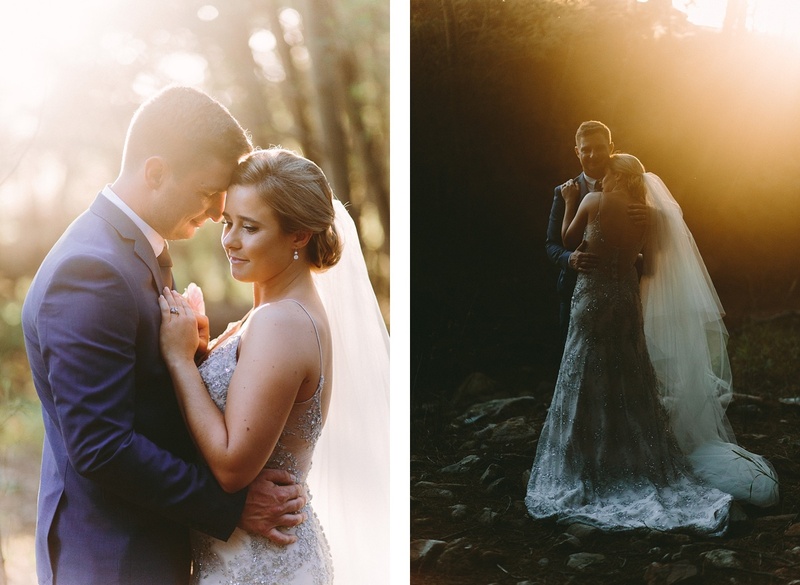 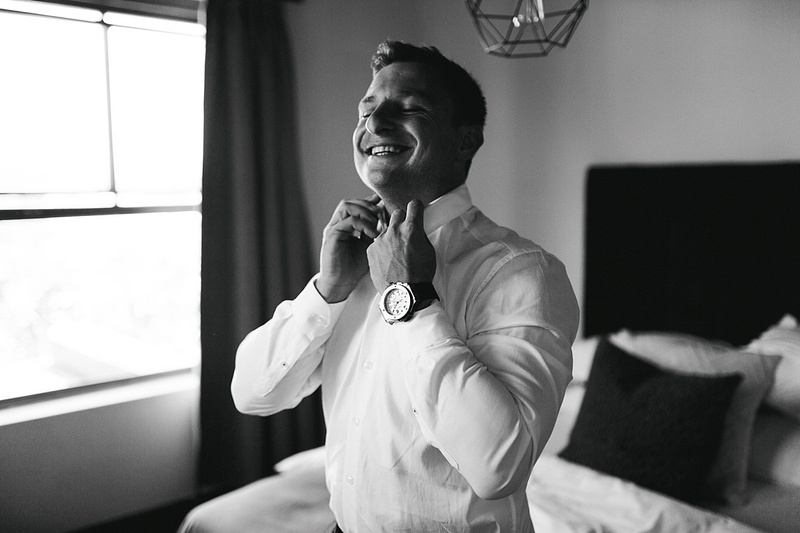 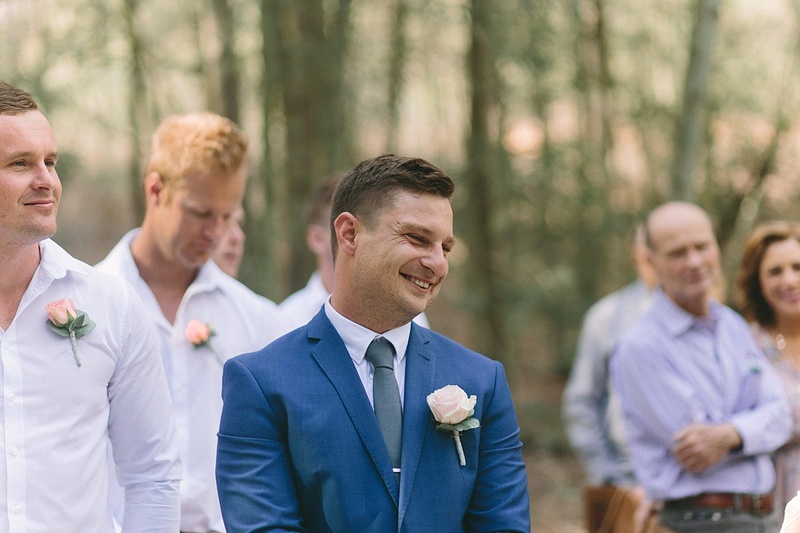 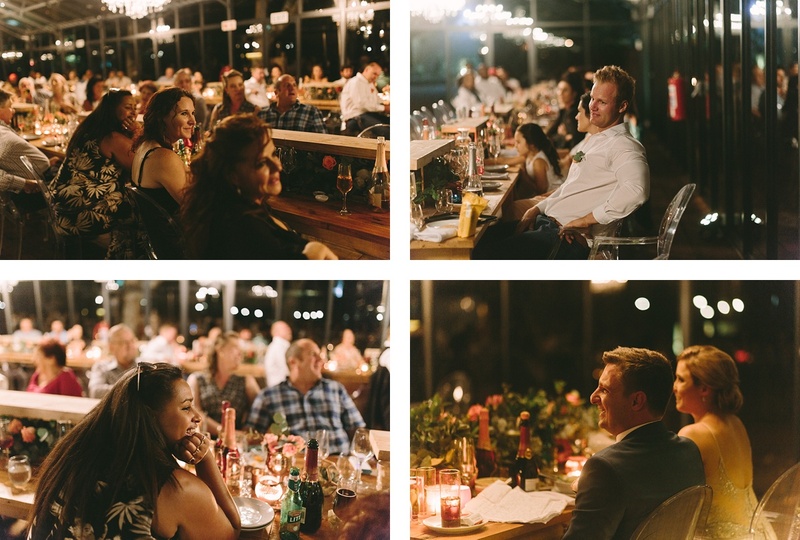 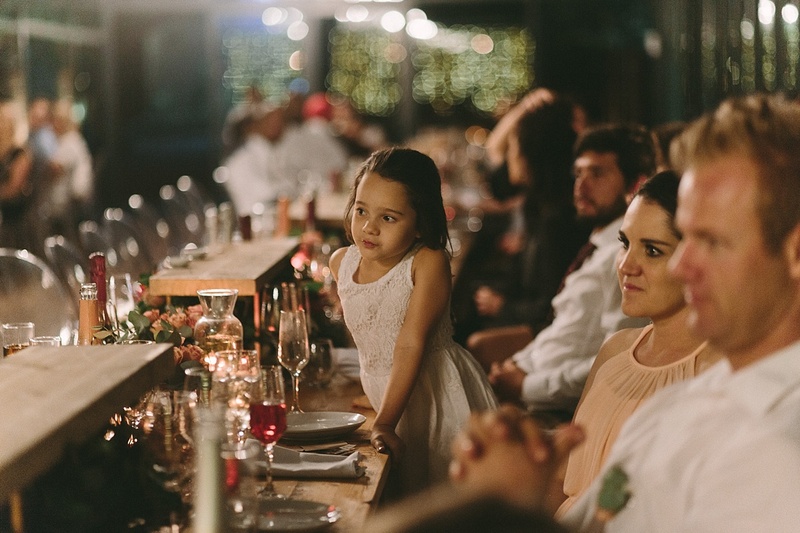 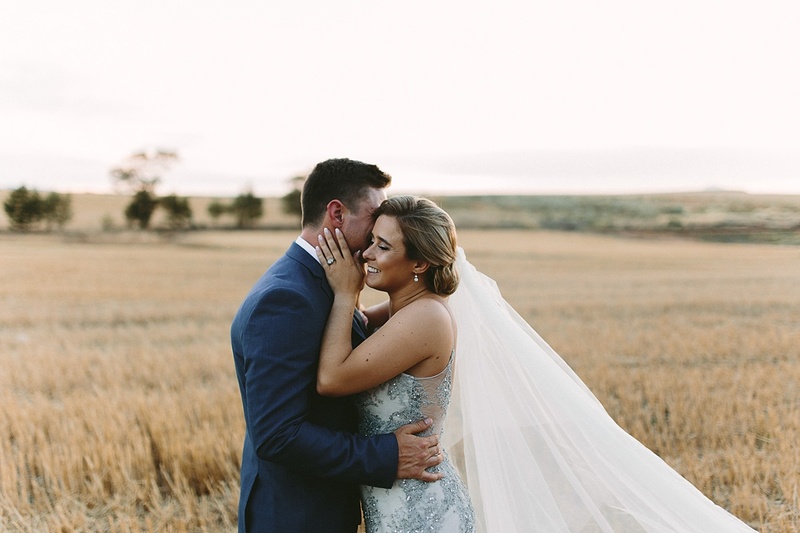 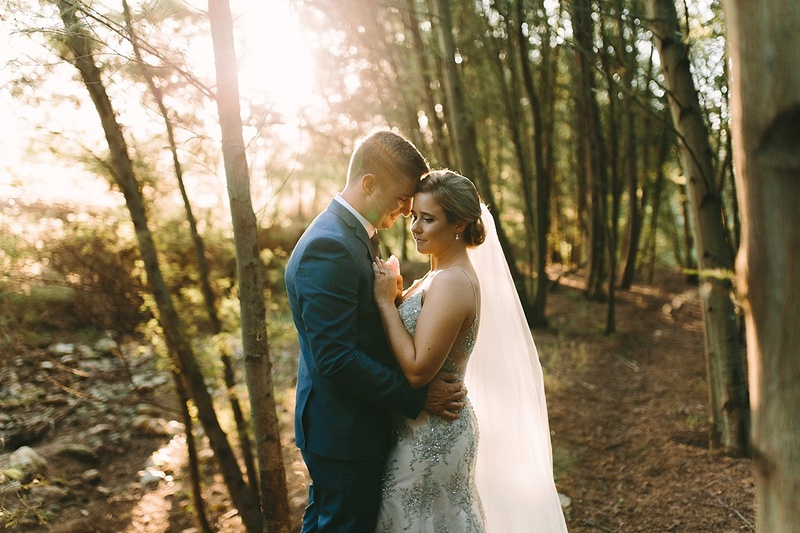 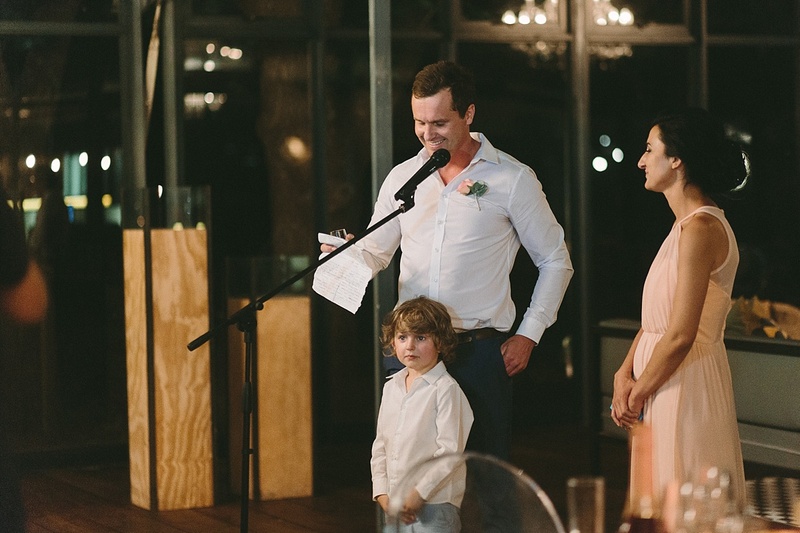 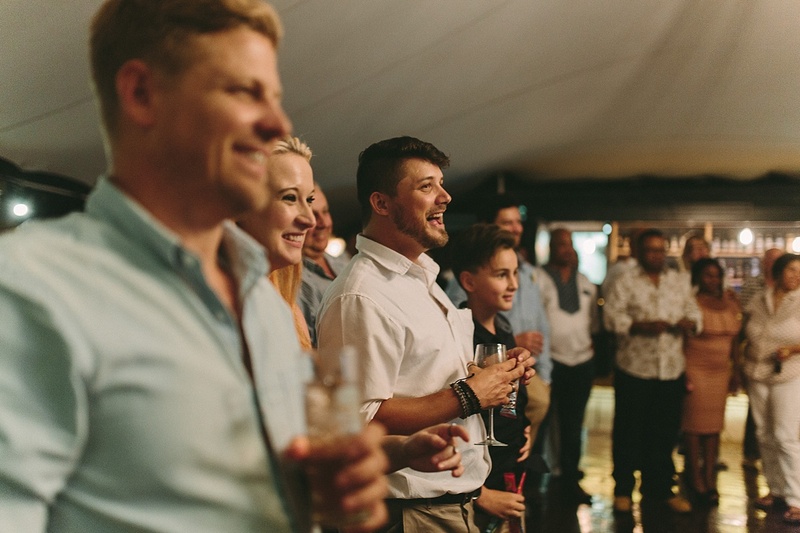 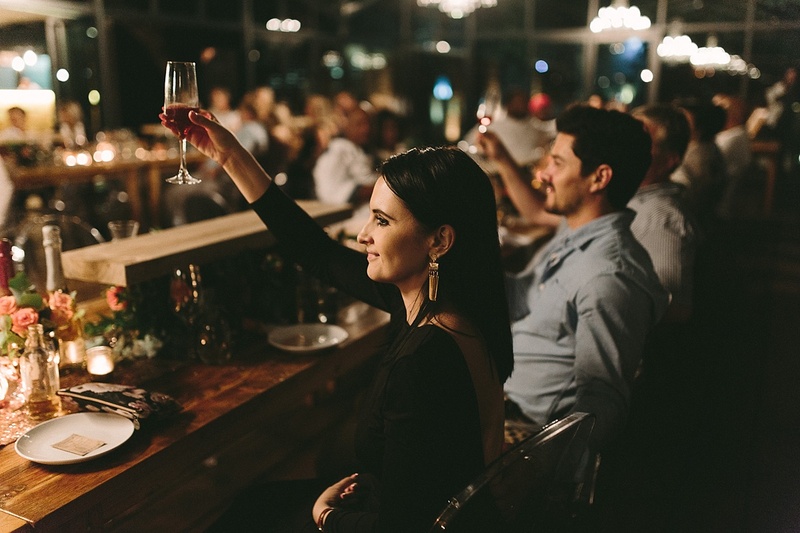 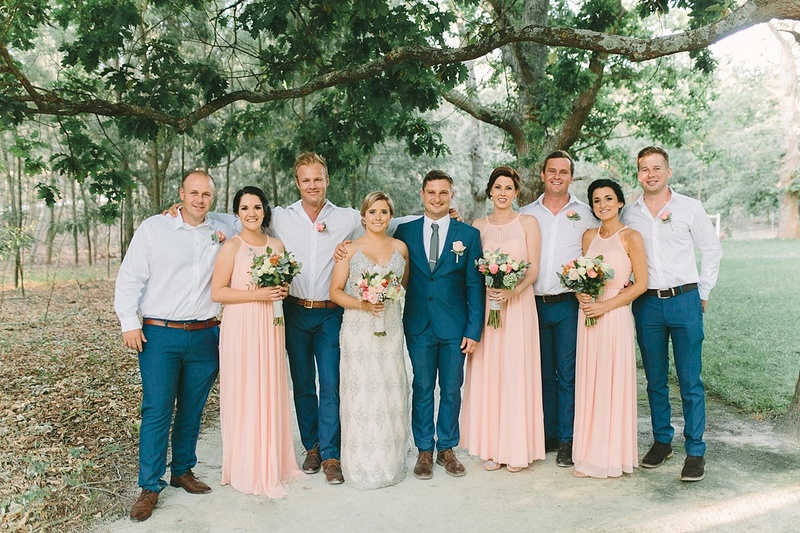 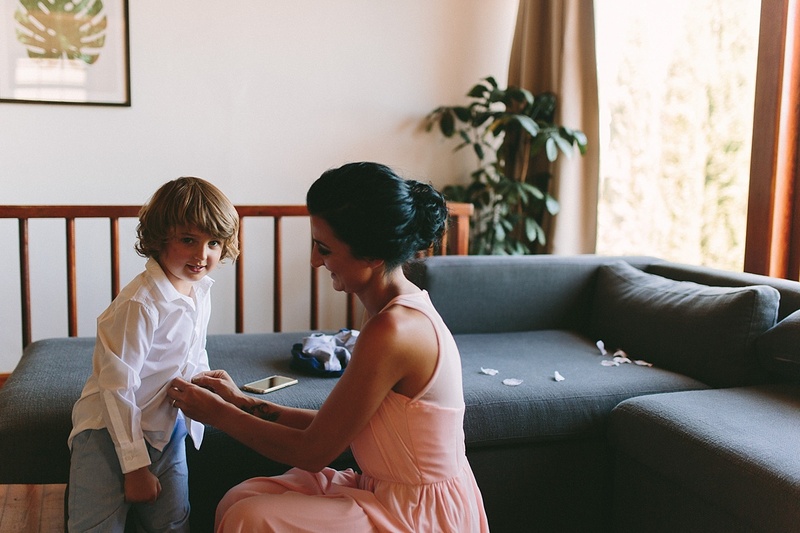 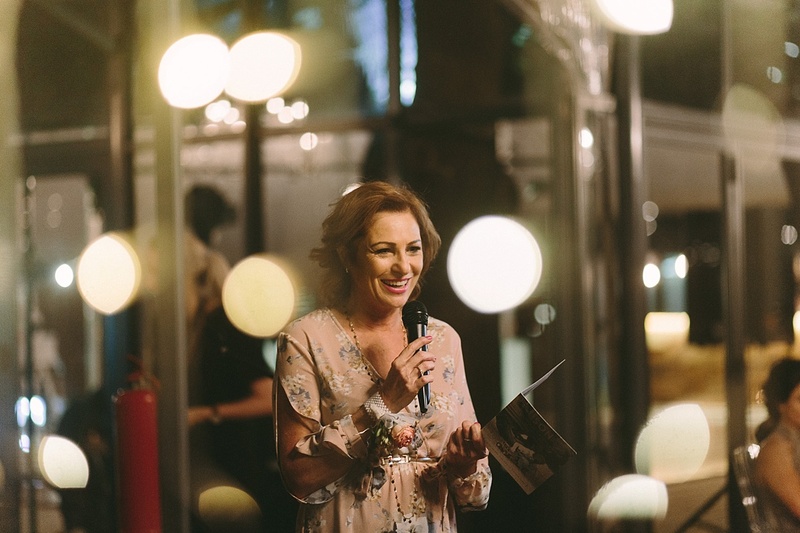 I am so excited to share some photos from Jade and Chad’s joyful wedding at die Woud! 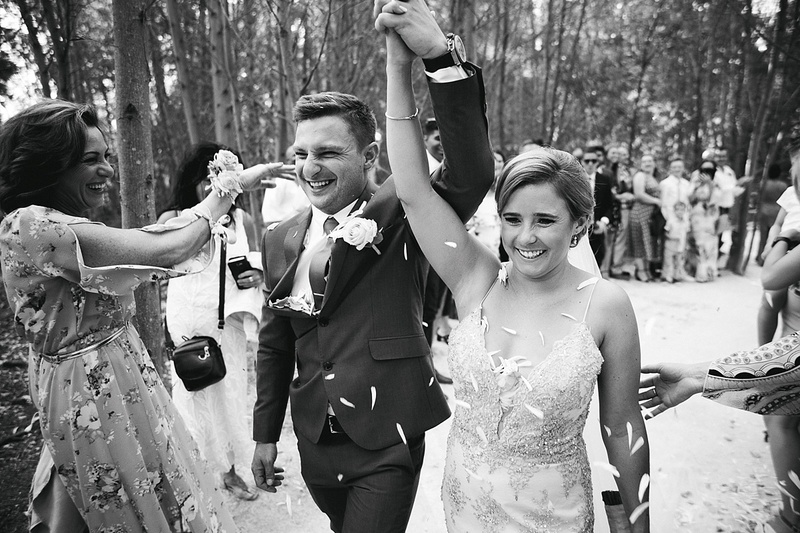 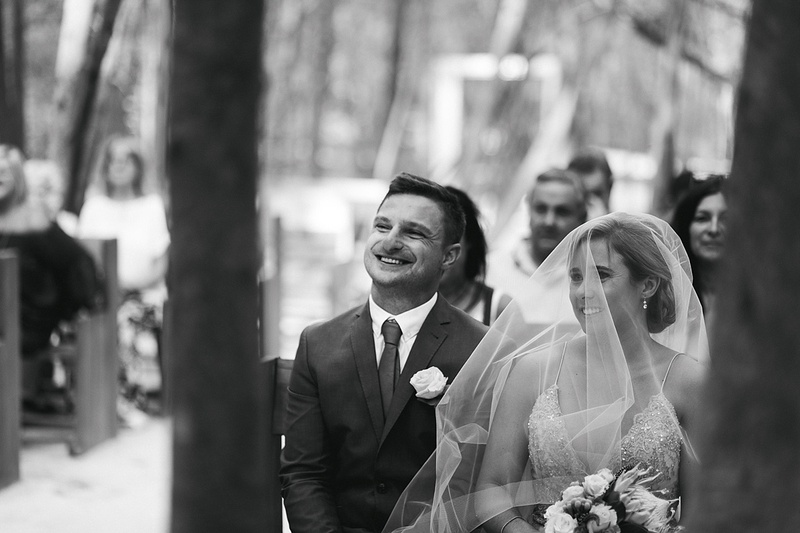 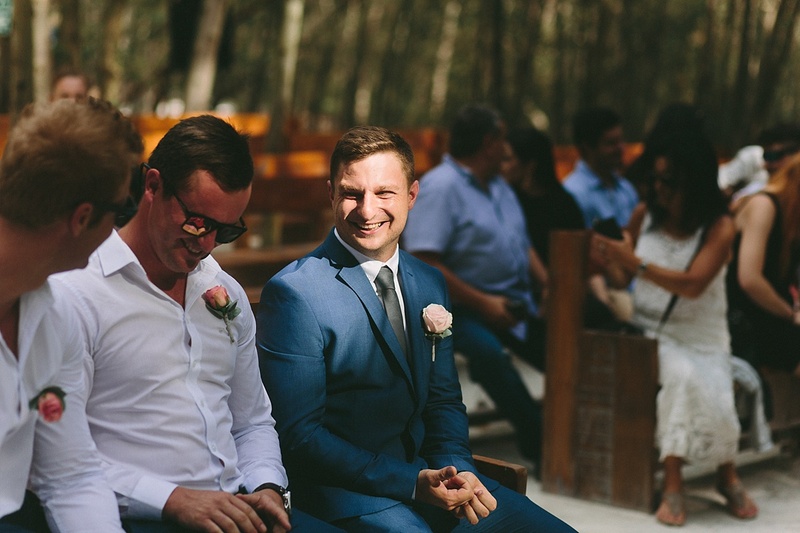 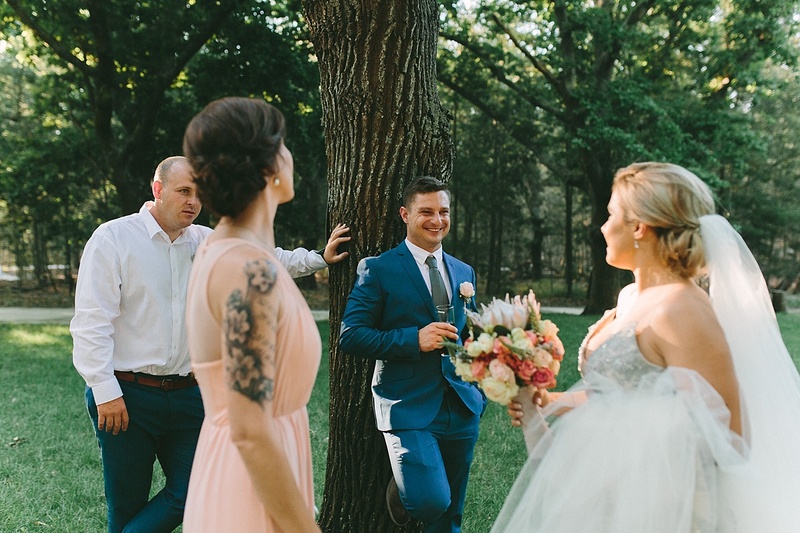 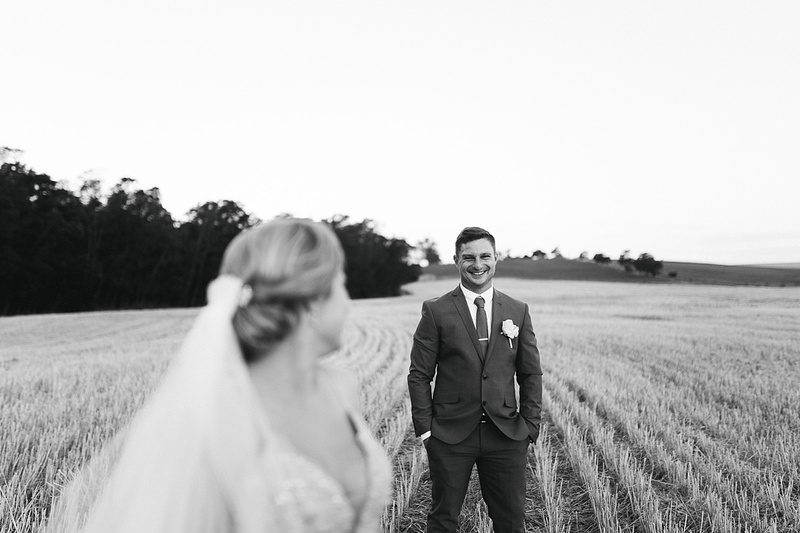 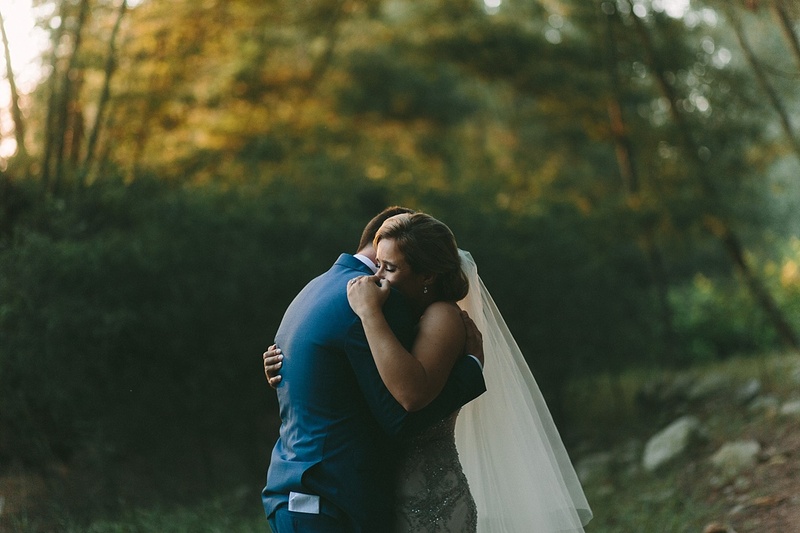 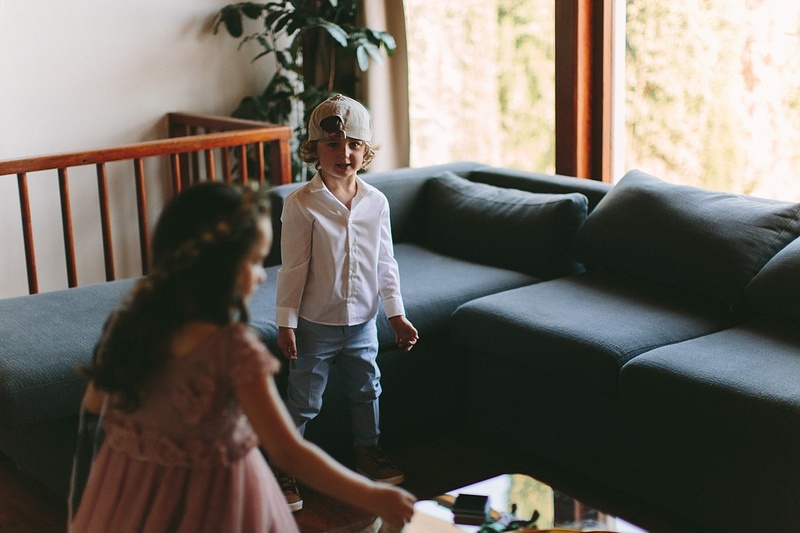 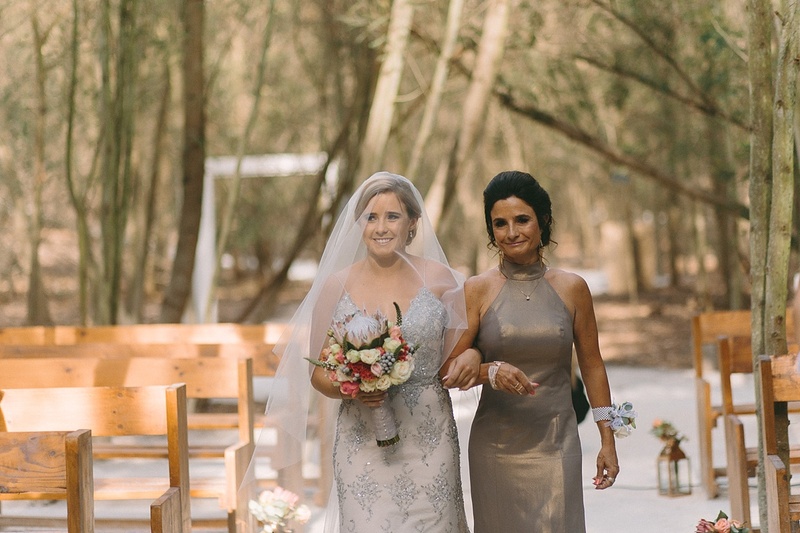 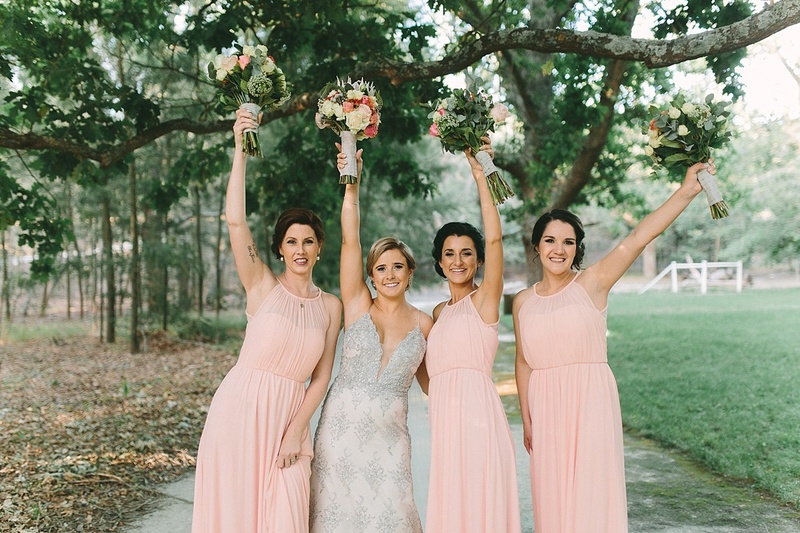 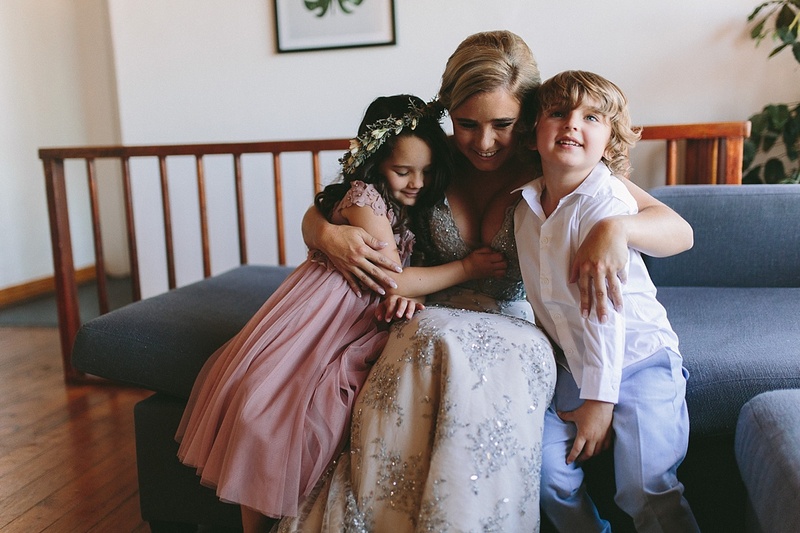 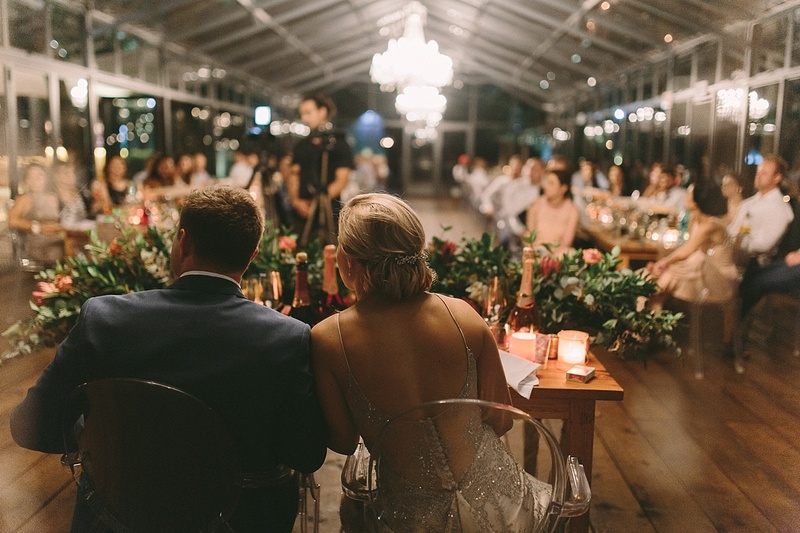 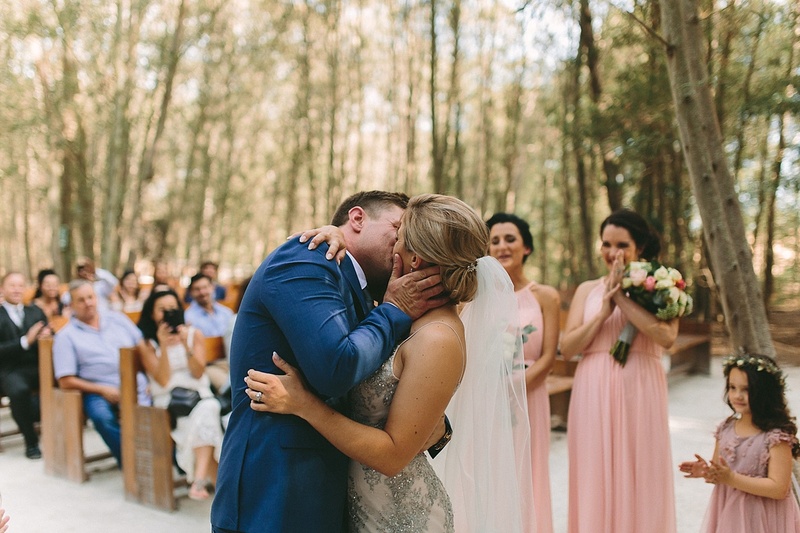 The biggest smiles were across their faces as these two besties vowed to continue loving each other forever. 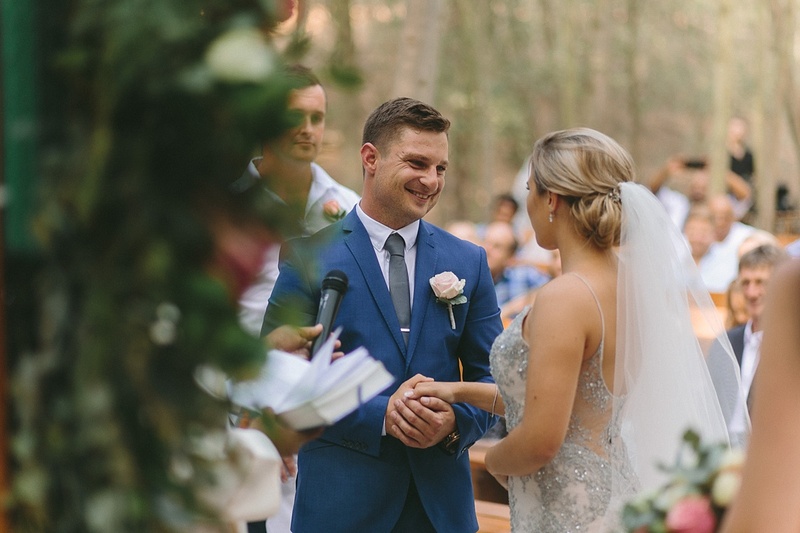 What an honour to capture the celebration! 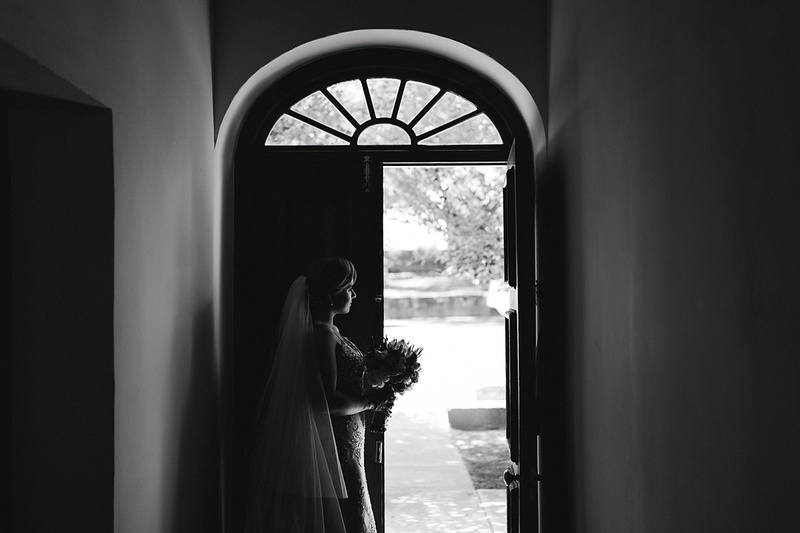 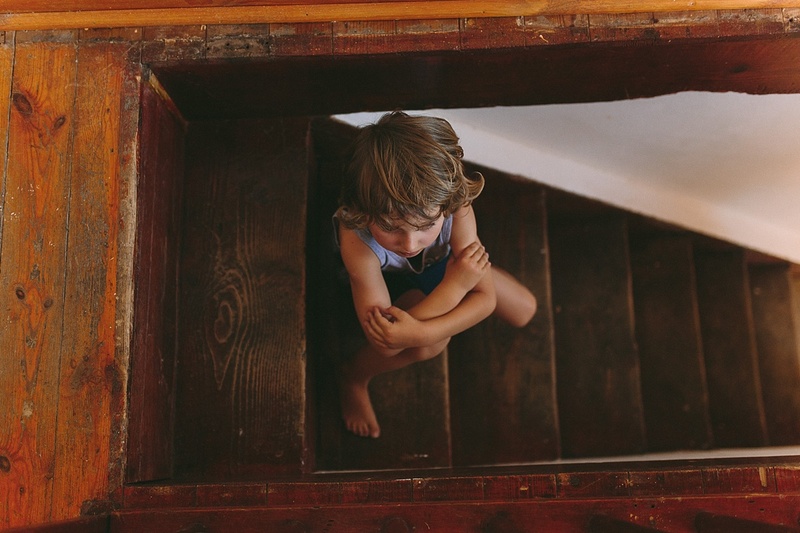 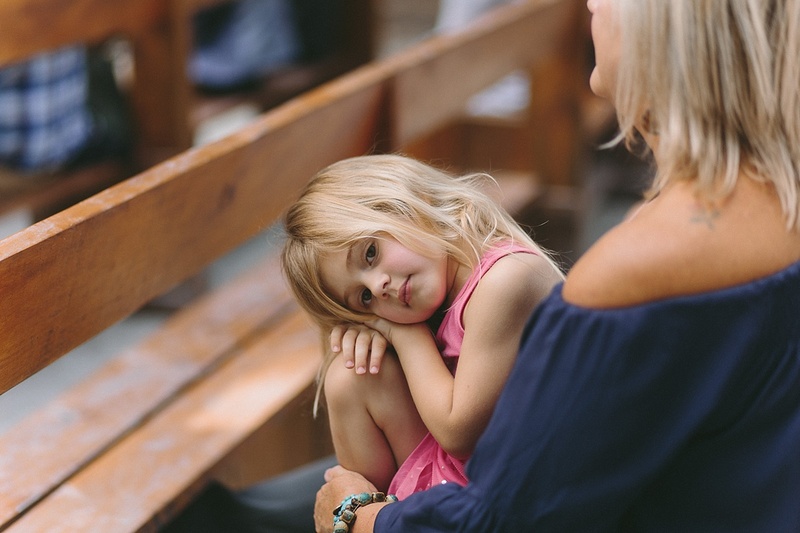 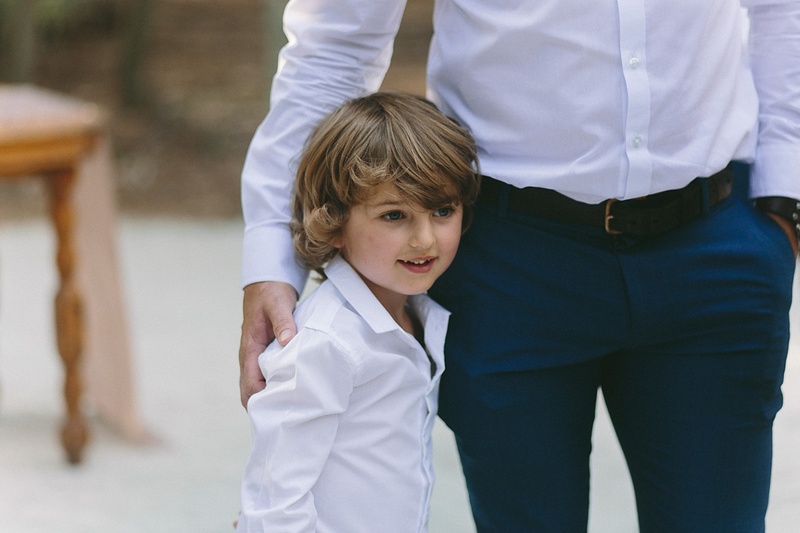 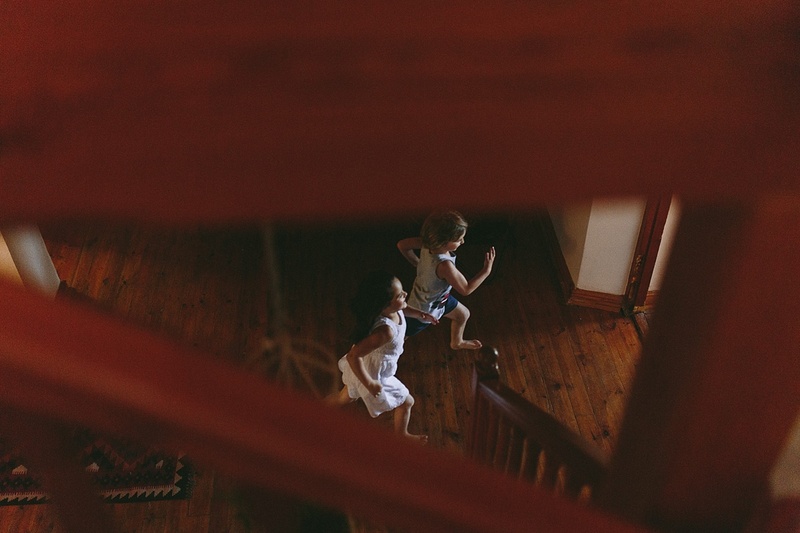 Thank you to Lindie Wilton for second shooting beautifully.